Sharing the love by sharing my faves. 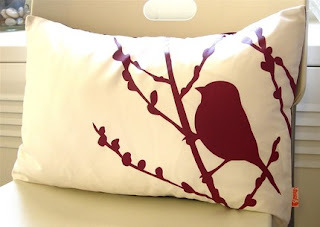 I love every single pillow made by Joom - no joke! 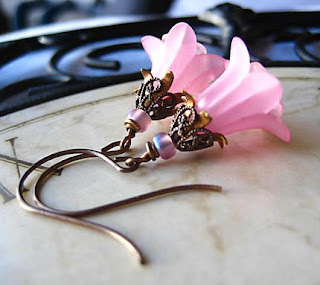 I love the vintage feel of Gingeroni1's earrings. I can't decide which pair I love more. 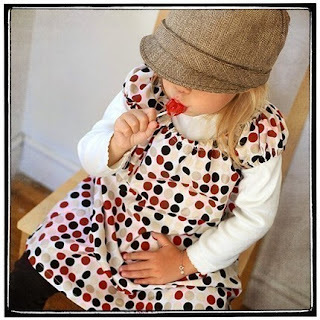 Long ago I fell in love with this sweet little dress from leila and ben, they used to sell it ready to wear. Now they offer the pattern so you can make your own! Sweet!